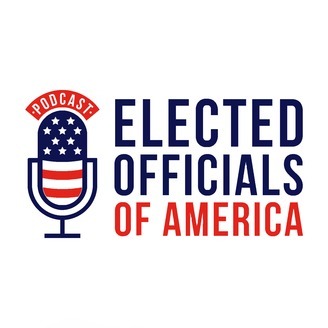 Join us on our journey to interview an elected official in each of the 50 states. 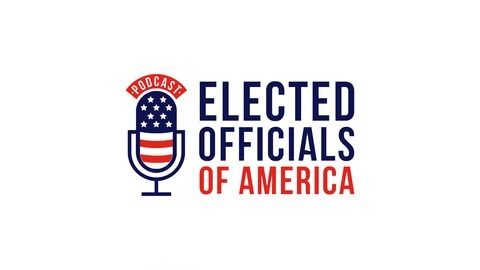 With a focus on profiling underdogs who beat the odds, find out what motivated our officials to run, the adversities they overcame, and what we need to do to work together again. Do you think politics is only for a select and chosen few? Think again. R-Amy Sinclair, Majority Whip for the Iowa Senate, knows hardship, struggle, and tragedy. She grew up in an apolitical family in rural Iowa without telephone service. She had a baby when she was 19 years old. During her first race in her late 20s against a popular three-term incumbent, she was told by her own Party chair, “You’re going to lose.” Her brother tragically passed away during that campaign. Yet she overcame those odds and tragedy to become the youngest serving County Supervisor in Iowa, and is currently the Majority Whip in the Iowa Senate caucus. 1:40 - Was politics in your blood? 4:10 - How was your first race? 5:20 - What was the darkest time of the campaign? 6:40 - How did you get over learning curve of figuring out what to do? 7:10 - How were you treated as the young female who shouldn’t have won? 11:00 - How did you win the primary so handily? 13:10 - Did the other candidates work as hard as you? 14:25 - Would you have had the confidence to say you were the “best candidate” if not on Board of County Supervisors? 14:50 - What would you say to candidates that don’t have the confidence you did? 16:45 - What was the learning curve in the senate like for you? 18:00 - Any personal habits to help you with stress? 19:00 - What does it say about the GOP that only 2/29th of the Iowa Senate are women? 20:10 - How can we have a conversation and remain friends when discussing sticky issues? 26:10 - What’s the biggest lesson you’ve learned? 29:10 - What is the biggest personal challenge you’ve overcome? 30:40 - Best advice you’ve received?